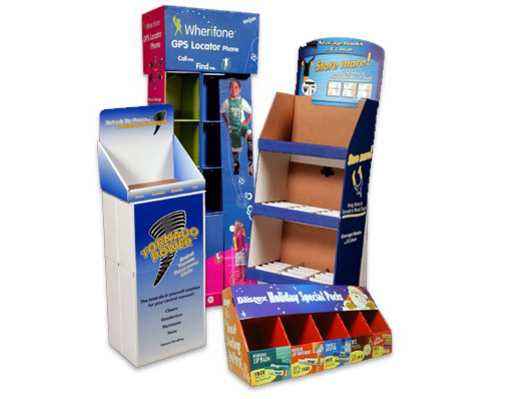 In the same way as Litho Lamination, our Free Standing or countertop merchandising display units provide highly effective product displays which help to attract impulse sales from customers. 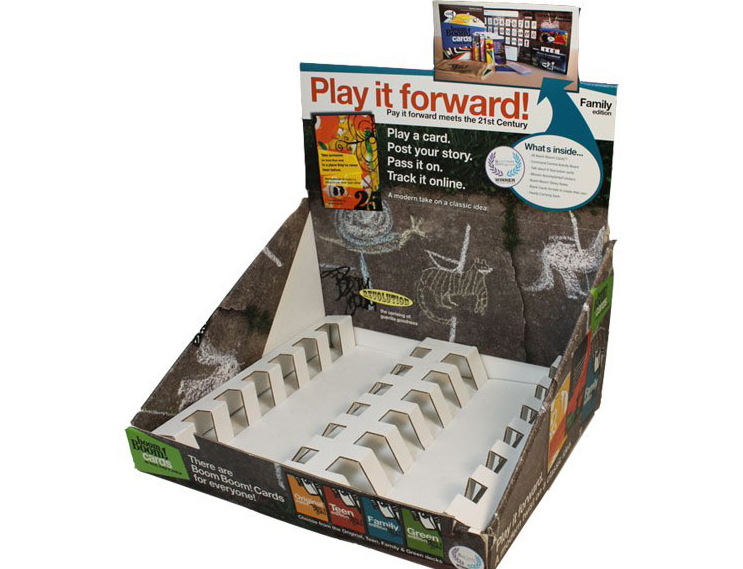 Free standing or countertop merchandising display units provide high impact product displays, ideal for product launches or special promotions. We can provide made-to-measure units to suit any product which will also fit nicely into the available in-store promotional space. As part of a complete service we can also supply units flat-packed, ready assembled or, if required, stocked with your product. Created manually or by CAD system, multi-piece units can be constructed to promote a wide range of products.